He’s the charming, suave, and talented British actor who has appeared in everything from the blockbuster Marvel Cinematic Universe to the bizzaro indie world of Ben Wheatley’s High-Rise. Tom Hiddleston rose to international fame as the debonair but fiercely principled Jonathan Pine in the television adaptation of John le Carré’s The Night Manager. He also has quite the online following, and is known for his great Twitter commentary. Oh, and he’s also a great impersonator and dancer. There seems to be nothing Hiddleston can’t do! 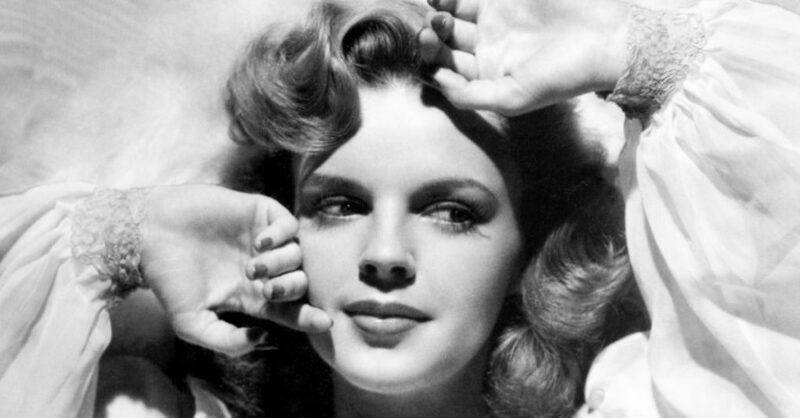 Here are 24 facts about the in-demand actor. 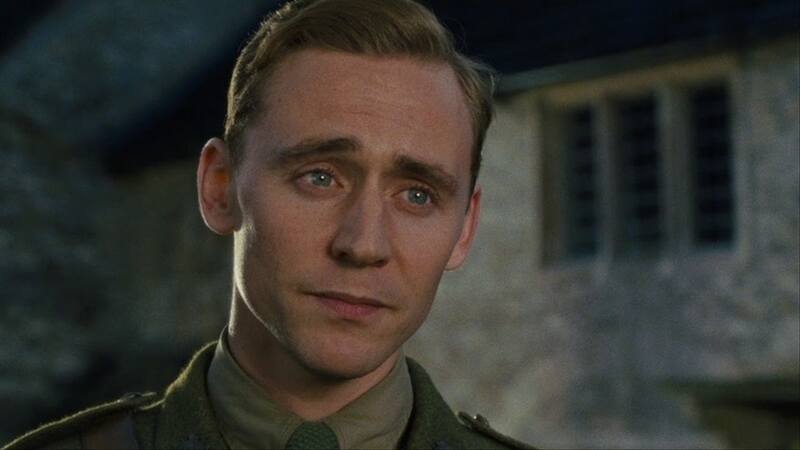 While he was still in school productions, Hiddleston was also being tapped for the screen. Some of his early credits include the 2001 ITV adaptation of Nicholas Nickleby and the BBC/HBO drama The Gathering Storm, in which he played Winston Churchill’s son. 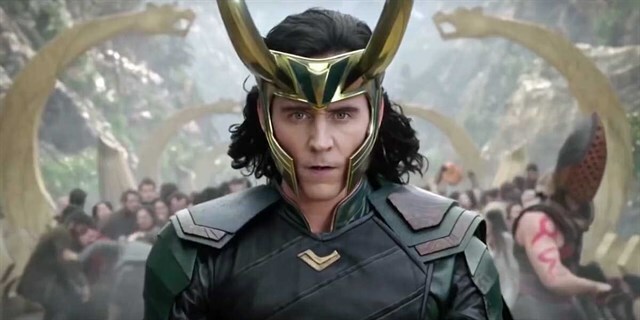 Hiddleston’s big Hollywood break came as Loki in Thor. Part of the reason he got the part was because he had previously worked with the film’s director, Kenneth Branagh. The two worked together on the stage in Chekhov’s Ivanov, and on the small screen in the BBC detective drama Wallander. 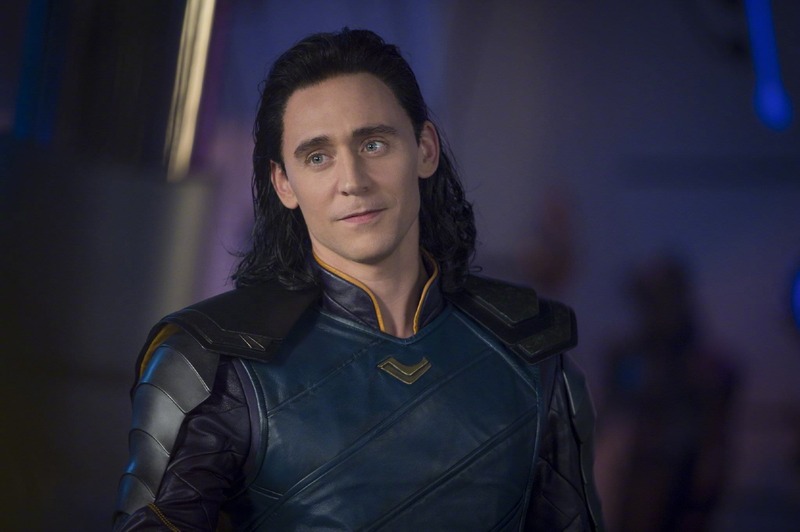 Although he was initially ambitious to play the role of Thor, it was a stroke of good fortune that Hiddleston’s role was changed to Loki in the films. The actor excelled at playing the complex villain, and people took notice. 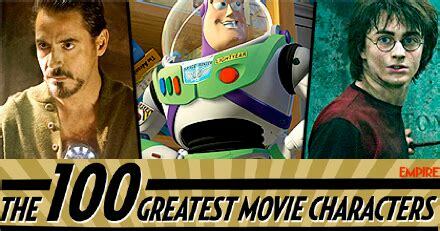 The magazine Empire even listed his Loki as the 19th Greatest Movie Character of All Time. 24. 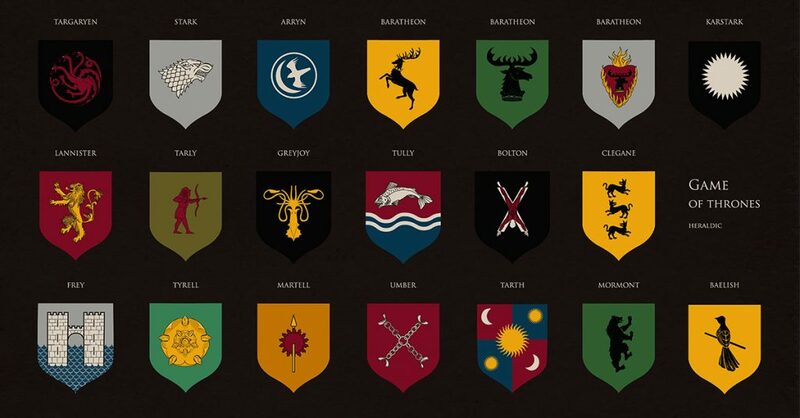 For the Love of Which Game? When Hiddleston attended Cambridge University in England, he played rugby. 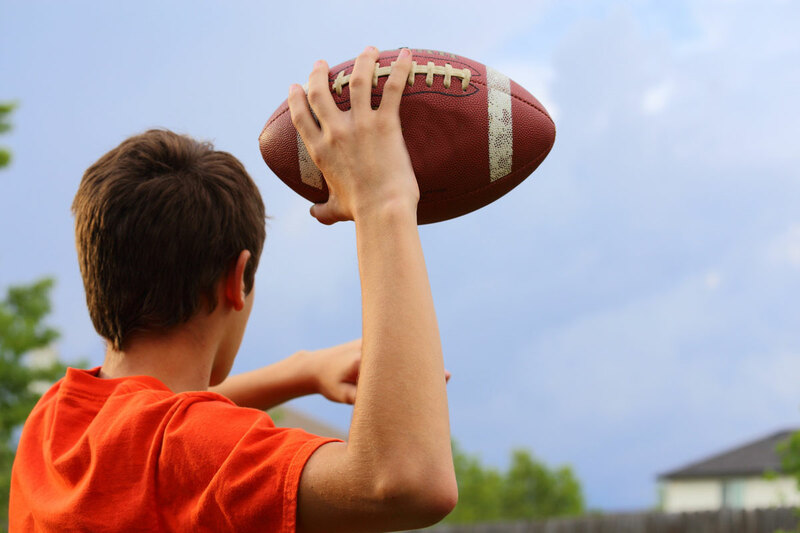 He gave up the sport in order to pursue his passion of acting—he might have got too bruised for those close ups! Hiddleston plays the role of Loki in the Marvel Cinematic Universe. 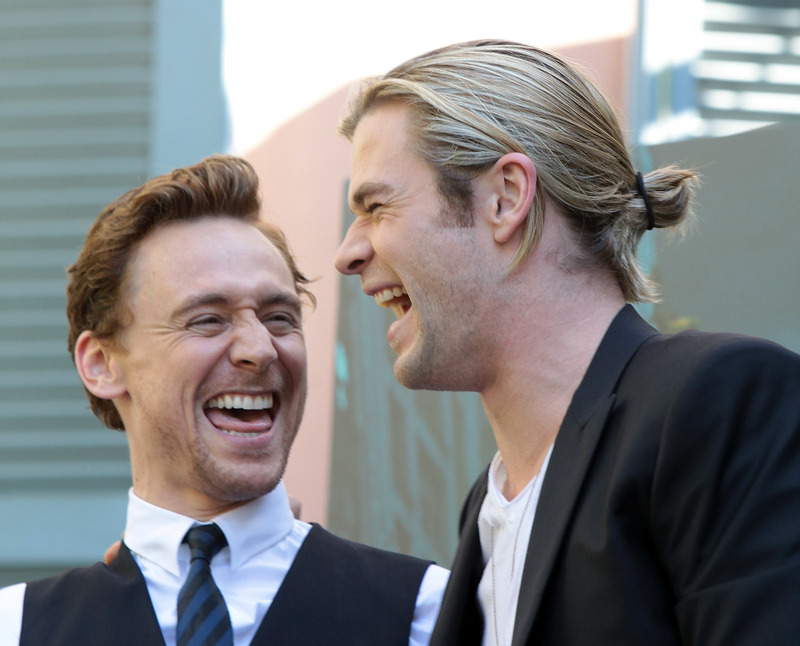 The brother to Thor, Loki has a rather ambiguous moral code, but Hiddleston plays him with great verve. However, Hiddleston actually hoped to land the role of Thor when he tried out for the film, and even bulked up for the audition. Director Kenneth Branagh decided he was better as the brother. 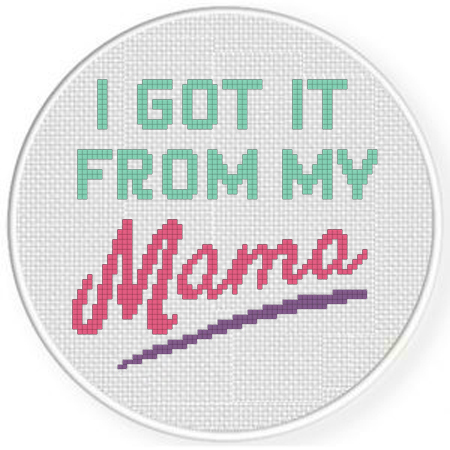 Hiddleston’s mother worked in the theater, which is probably where he caught the acting bug. She worked as a stage manager and continues to work in arts marketing and fund-raising. Hiddleston’s father has a far different set of skills; he is a scientist who was once the director of a pharmaceutical company. 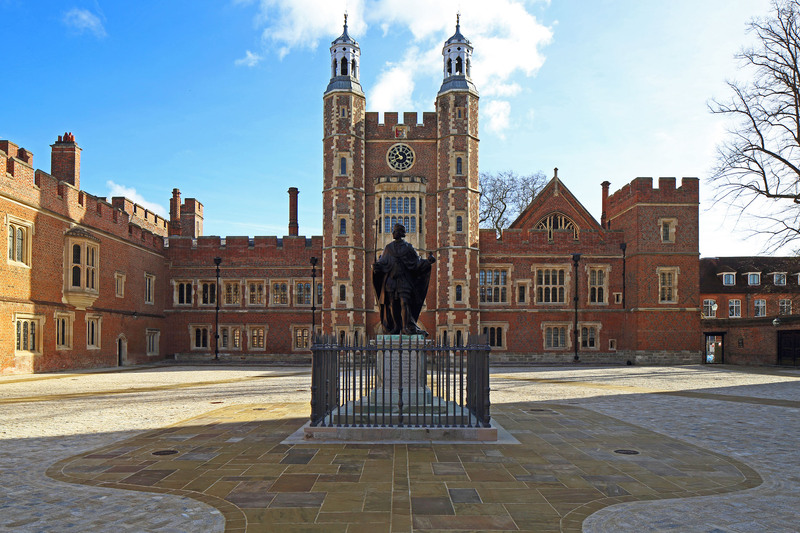 When Hiddleston attended Eton College, he had a pretty illustrious cohort. Alongside fellow actor Eddie Redmayne, the boarding school counted royalty amongst its attendees. Prince William was also in the same class as Hiddleston. While attending Eton, Hiddleston and Eddie Redmayne were given some, er, important roles. Hiddleston once played the front right leg of an elephant, while Redmayne played the female elephant rider, in a stage adaptation of E.M Forster’s classic novel A Passage to India. 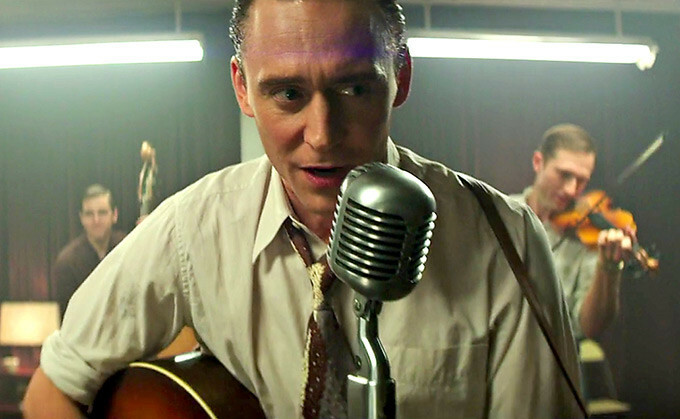 While playing the role of country singer Hank Williams in the biopic I Saw the Light, Hiddleston actually sang all of his own vocals. He recorded the songs in the studio prior to shooting, and then lip-synced them in front of the camera. 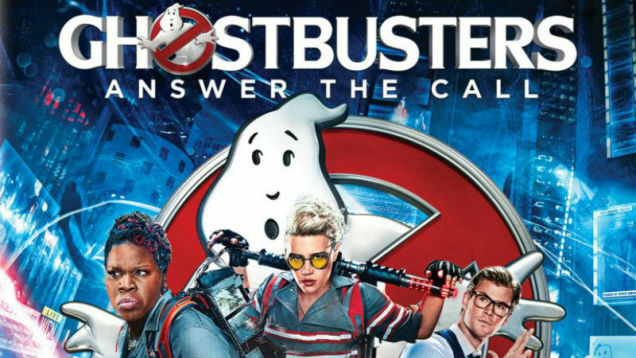 18. Who You Gonna Call? Hiddleston earned an Emmy nomination for Outstanding Lead Actor in a Miniseries or Movie for his role as Jonathan Pine in The Night Manager. He found out about the nomination while filming Thor: Ragnarok in Australia. Apparently he had been out at the movies with Chris Hemsworth when he got the call—they were seeing Ghostbusters—which Hemsworth was actually in. 16. I Bite My Thumb at You! Hiddleston was asked during a Q and A what his favorite Shakespearean insult was. No stranger to the Bard, Hiddleston replied that it was when Falstaff says to Hal in Henry IV, “’Sblood, you starveling, you elf-skin, you dried neat’s-tongue, you bull’s-pizzle, you stock fish!” Them’s fighting words, all right. Hiddleston is a man of many talents, and he has a knack for languages. 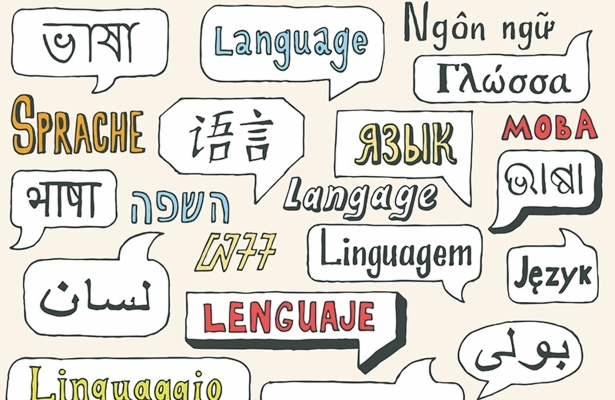 He speaks several different languages—though, by his own admission, he’s not necessarily fluent. He counts French, Spanish, and Italian amongst the languages with which he is familiar. 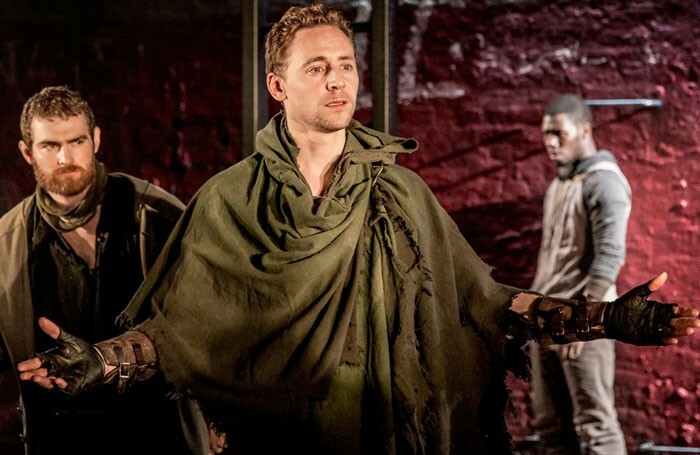 Hiddleston received great acclaim for his portrayal of the title character in Shakespeare’s Coriolanus in the 2014 production at the Donmar Warehouse. He was in the zone: during one staging, the prop sword in the fight between Coriolanus and Aufidius snapped in half. Without breaking character, both actors switched to hand-to-hand combat. 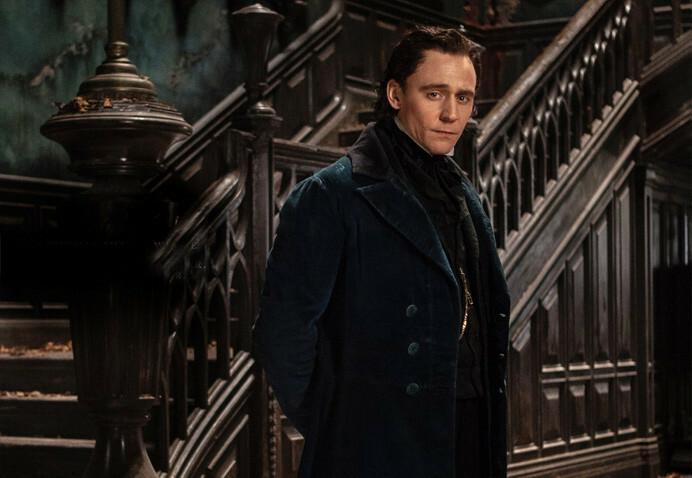 The role of Thomas Sharpe in Guillermo del Toro’s Crimson Peak was originally supposed to go to Benedict Cumberbatch. 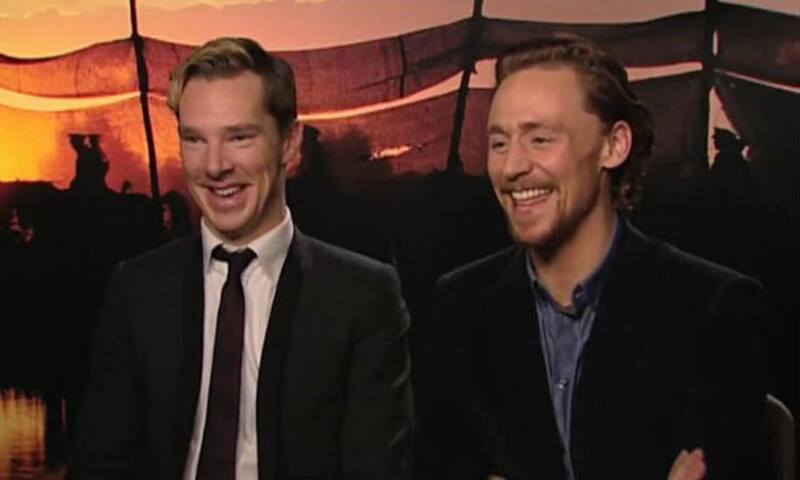 When Hiddleston was chosen instead, he asked his good friend Benedict for his blessing to take the role. 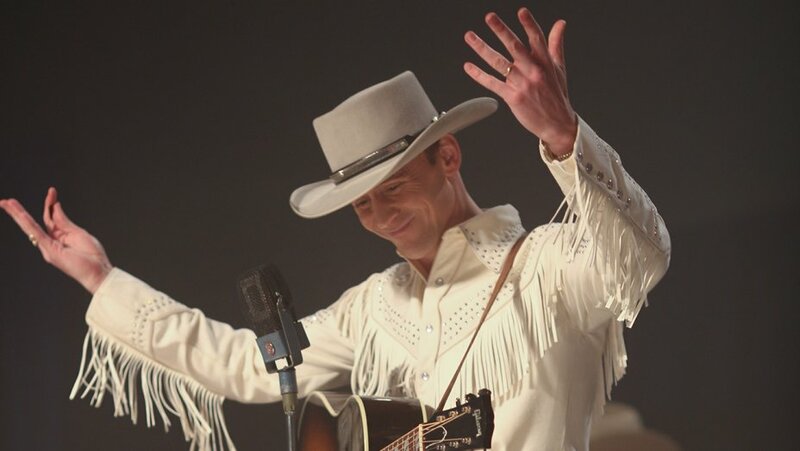 While filming the Hank Williams biopic I Saw the Light, Hiddleston was known to sing and play the piano for the crew between takes. Everyone loved it, and the actor quickly endeared himself to the crew for his musical chops. He’s obviously a natural performer. 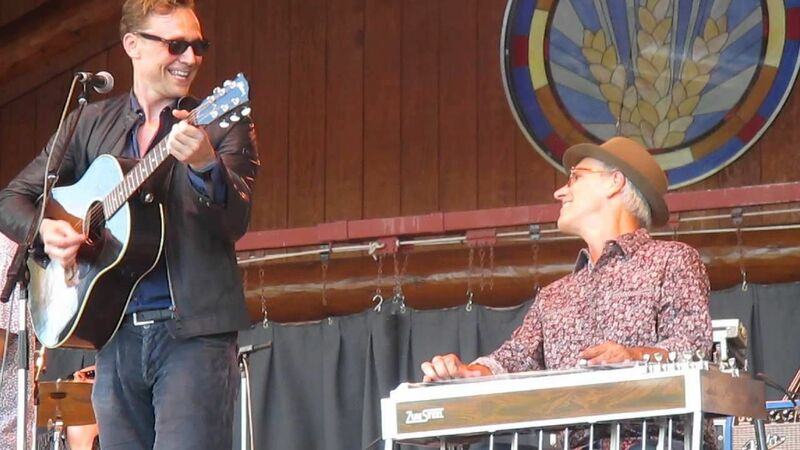 In order to prepare for his role as country legend Hank Williams, Hiddleston moved into country singer Rodney Crowell’s home in Nashville, Tennessee. While there, Hiddleston had a bit of a country “boot camp,” as he learned to sing and play guitar with that ol’ southern twang. Not bad for a posh British bloke. Just a superhero movie, you say? When preparing to play Thor’s brother Loki in Thor: Ragnarok, Hiddleston got to the source of his character. 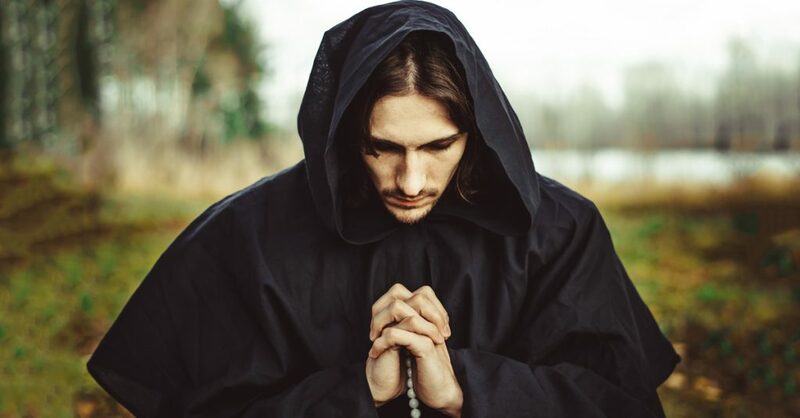 He read, and even memorized, Norse mythology so he could better understand where his character was coming from. When Prometheus, the prequel to Alien, came out in 2012, people kept telling Hiddleston how much they enjoyed his performance in the sci-fi thriller. Only one problem: Hiddleston didn’t appear in Prometheus. 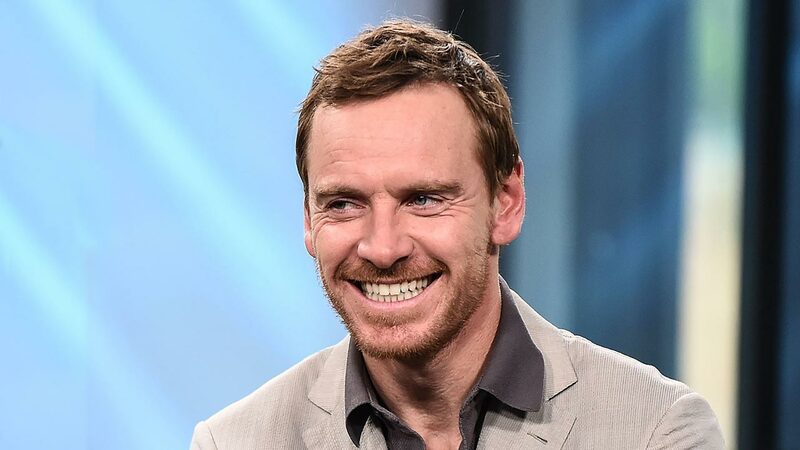 People had him confused with Michael Fassbender! 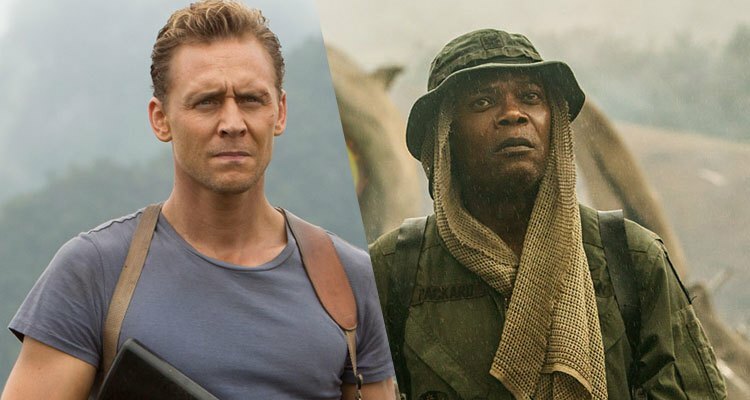 Hiddleston appears alongside Samuel L. Jackson in both the Marvel Cinematic Universe and Kong: Skull Island. In the MCU, he plays the villain/anti-hero Loki of Asgard, while Jackson plays the hero spy of S.H.I.E.L.D., Nick Fury. In Kong: Skull Island, Hiddleston plays the virtuous hero James Conrad, while Jackson plays the villainous Preston Packard. 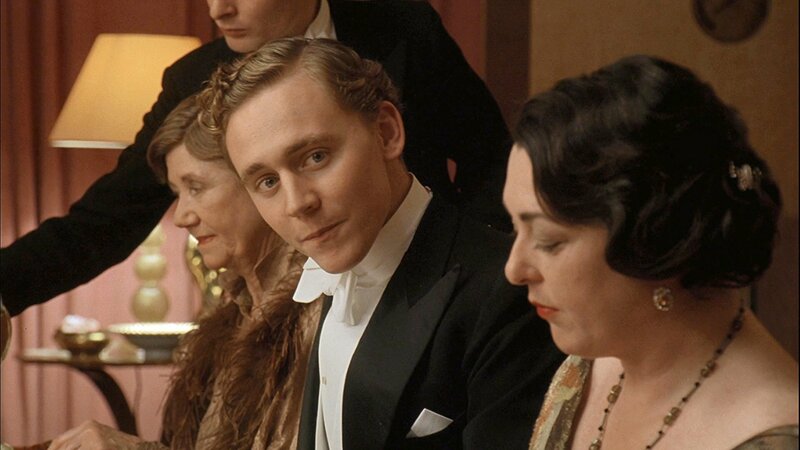 While filming Midnight in Paris, Hiddleston was unaware that the plot involved time travel; director Woody Allen has a habit of only giving his actors parts of the whole script. 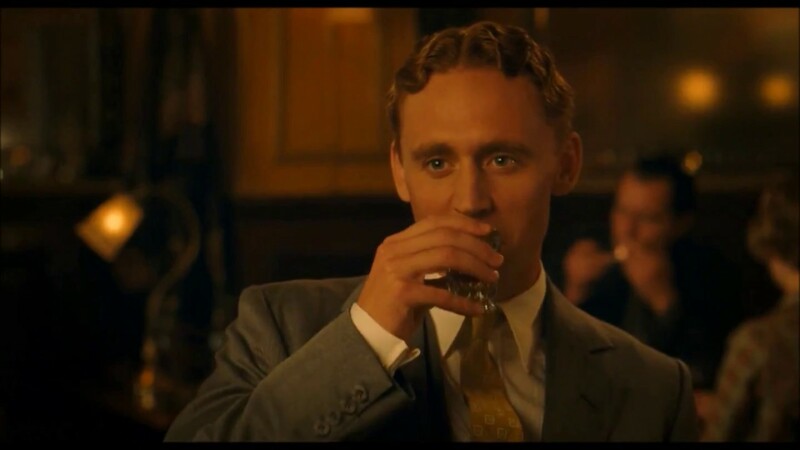 Hiddleston plays the early-20th-century American novelist F. Scott Fitzgerald in the film, and it wasn’t until he asked Owen Wilson about Wilson’s role (because Wilson was wearing modern, 21st-century clothing) that Hiddleston knew what the whole thing was actually about. Hiddleston began his career onstage and quickly received recognition for his roles in West End productions of William Shakespeare’s Cymbeline and Anton Chekhov’s Ivanov. 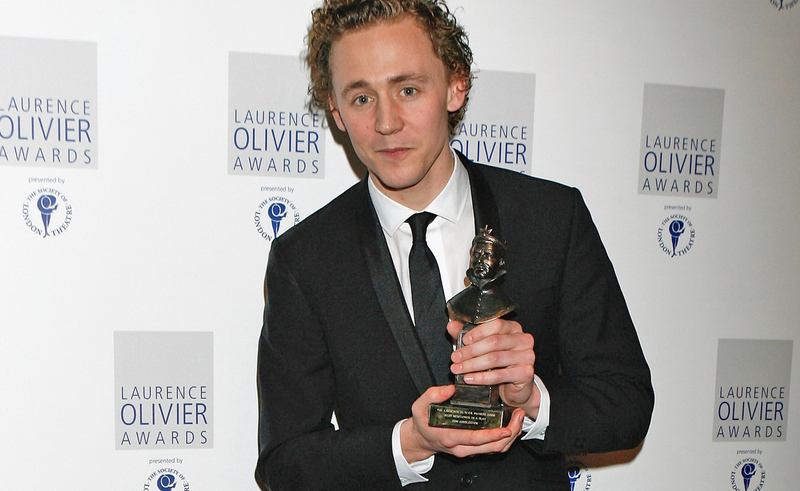 For his role in Cymbeline, he won the Laurence Olivier Award for Best Newcomer in a Play. 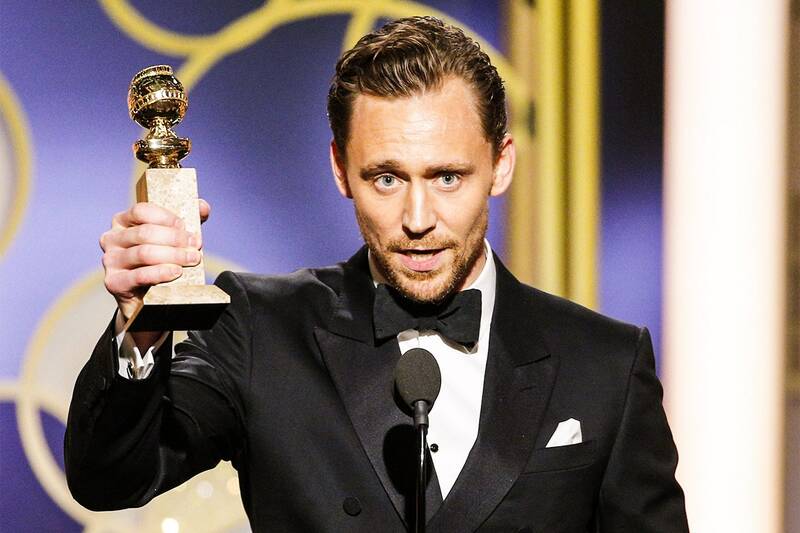 In 2017, Tom Hiddleston won a Golden Globe for his work on The Night Manager, but while his acceptance speech started off traditionally, he had raised more than a few eyebrows by the time it was finished. He regaled the audience with a story of his time visiting South Sudan where he met several members of Doctors Without Borders who told him how much they liked his performance in the TV series. This, coupled with the fact that he referred to South Sudan as one of the places where the world is “broken” led to widespread criticism of Hiddleston falling back on the problematic “white savior” myth that has dominated stories about the third world for centuries. 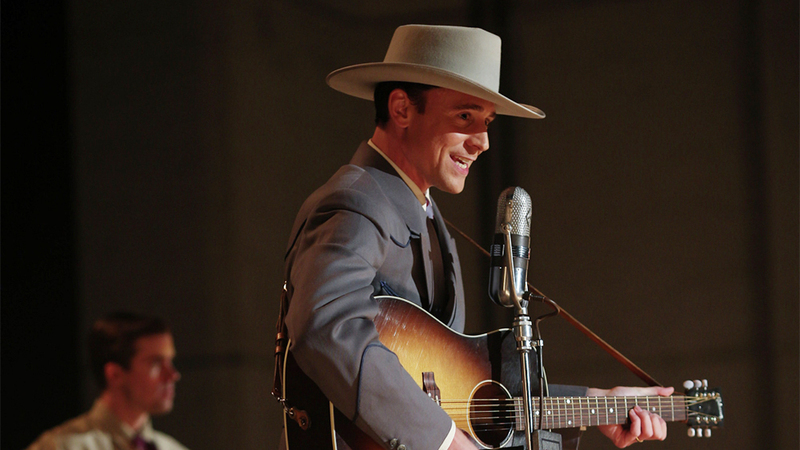 Hiddleston played country music icon Hank Williams in the 2015 biopic I Saw The Light, but this wasn’t his Joaquin Phoenix/Johnny Cash moment. The movie received negative reviews from critics, and Williams’ own grandson, Hank Williams III, made it no secret that he thought Hiddleston did not live up to his expectations. Soon after the film’s release, he posted a video on Facebook telling Hiddleston “You got no moan or soul in your voice,” before showing his own version of his grandfather’s hit “Movie it on Over.” Well Tom, at least you tried!